When you are an exhibitor at NCYM, you get to choose your booth size and location online, so it pays to register early. As you will see, we have many booth options, add-ons, and sponsorship opportunities available for every budget. We appreciate your support of our conference and attendees. Our website and social media are the way we stay connected with conference participants and we want you to have a more visible presence on our website this year. Once you register, we want to get your listing posted in the exhibitor section of the NCYM.org website. The listing will include full company name, email address, website link, Facebook and/or Twitter handle, and 15 to 20-word company description. You are welcome and encouraged to bring your own prize to raffle off to attendees. If you will be raffling a prize, we will announce what prize you are raffling from the stage in the last evening session. Before the grand prize drawing on Thursday evening at the end of the keynote session, you’ll pick a winner from the names you’ve collected and we will announce the winner from the stage. When you are an exhibitor at NCYM, you get to choose your table type/location online, so it pays to register early. As you will see, we have many table options, add-ons, and sponsorship opportunities available for every budget. A prime 10’ x 10’ table space in the foyer outside the keynote sessions. The vendor space will include a table, two chairs, and a trash can. Listing in the exhibitor section of the NCYM.org website. This includes full company name, email address, website link, Facebook and/or Twitter handle, and 15 to 20-word company description. A prime 10’ x 10’ table space in the foyer outside the keynote sessions. The vendor area will include a table, two chairs, and a trash can. A prime 10’ x 10’ table space in the exhibitor hall. The exhibitor space will include a table, two chairs, and a trash can. The exhibitor space is in the Foothills exhibitor hall (see schematic at http://www.ncym.org) across from the keynote ballroom with good traffic. A prime 10’ x 10’ vendor booth in the Foothills exhibitor hall (25 available). The tablespace will include a table, two chairs, and a trash can. Listing in the exhibitor section of the NCYM.com website. This includes full company name, email address, website link, Facebook and/or Twitter handle, and 15 to 20-word company description. Additional exhibitors will get a name tag and access to all the conference sessions. One blog post on the NCYM.org website and Facebook post between June and January. 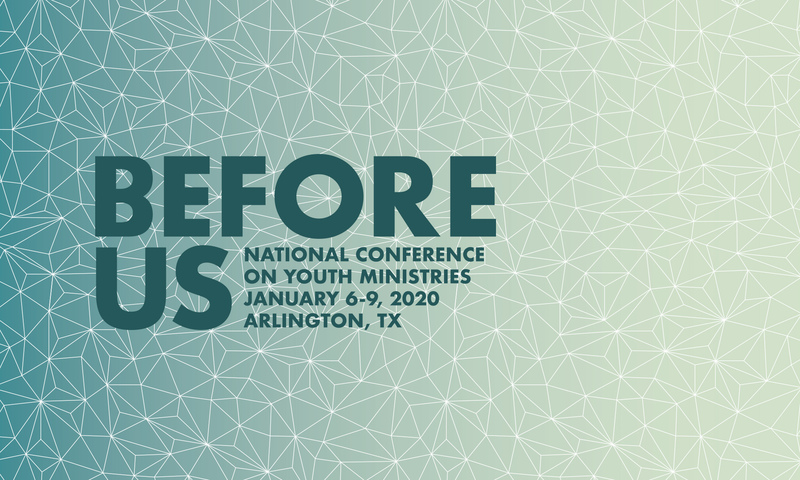 One social media (Facebook and Twitter) mention from NCYM that will include your NCYM booth number (7 to 10 days before the conference). Item needs to a value of $5+ per attendee (e.g. book, product sample, download card, merchandise, etc). Lanyards—Contact Beth Robinson at beth.robinson@lcu.edu. Conference Bag—Contact Beth Robinson at beth.robinson@lcu.edu. * The exhibitor’s display, equipment, and materials shall be kept within the actual dimensions of the booth space. The exhibitor is responsible for maintaining a neat and clean booth. * The exhibitor shall be fully responsible to pay for any and all damages to property owned by the Elegante Hotel which result from any act or omission of the exhibitor. Neither NCYM nor its respective agents shall be liable for any failure of the scheduled exhibition to be held due to fire, water damage, public emergency, strikes, other labor disputes, boycotts, cancellation of facility contracts, or acts of God beyond the power or control of NCYM to prevent. * It shall be the responsibility of the exhibitor to secure necessary insurance coverage. The Exhibitor acknowledges that neither NCYM nor the Elegante Hotel maintains insurance covering the exhibitor’s property and it is the sole responsibility of the exhibitor to obtain business interruption, property damage, and liability coverage covering any such losses or claims.